It can’t be stressed how important dental hygiene is, especially for children, and this is why a volunteer team from the United States has been giving their services free of charge to the complete student body of Holy Cross Anglican School. 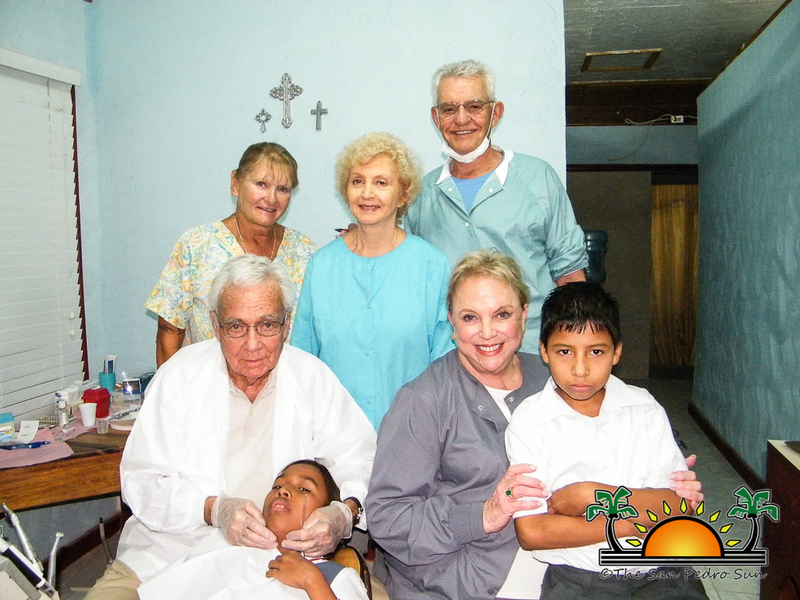 For about six years volunteers, Dr. Walt Linville, Mrs. Deas Linville, Dr. Alex Willis and Mrs. Nancy Willis, have been visiting Holy Cross annually to provide dental services to the children. 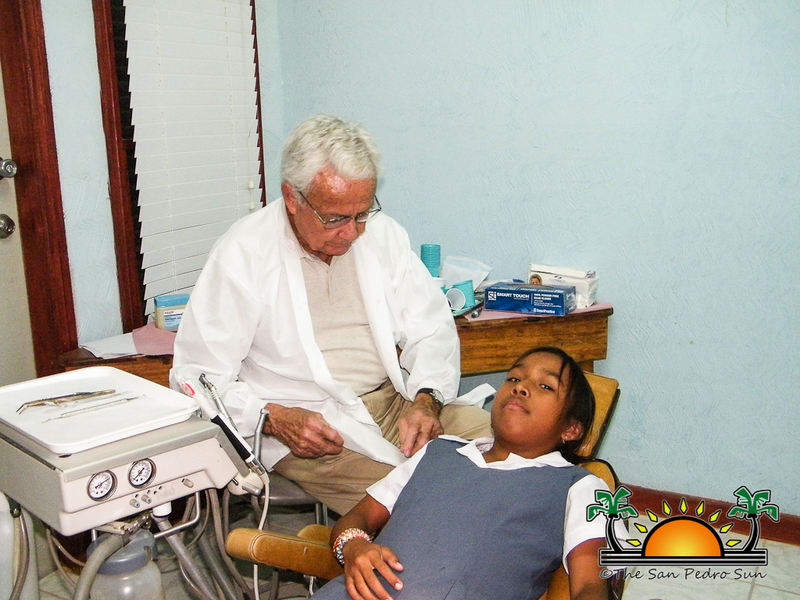 Holy Cross Anglican School has a completely well-equipped operational Dental Clinic ready to service the students. 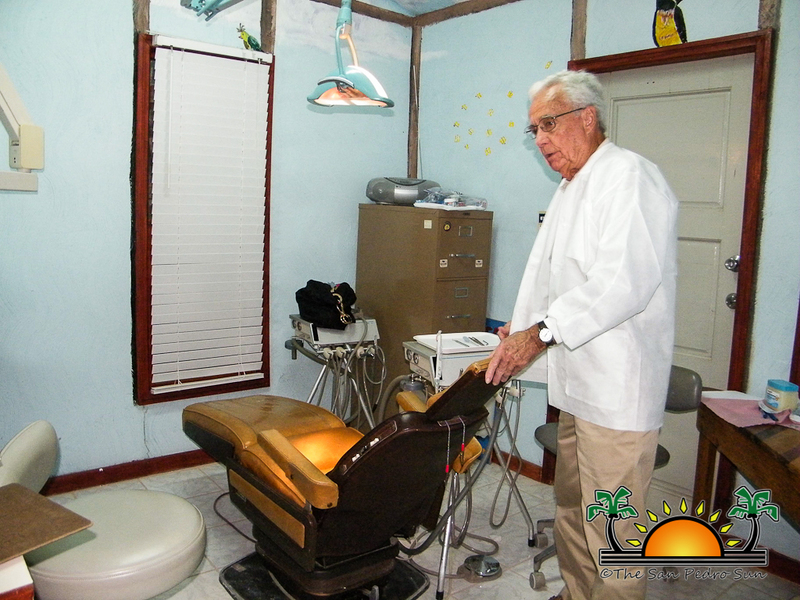 Holy Cross is the only school on the island - probably the country - that has a fully operation dental clinic on the school’s campus. 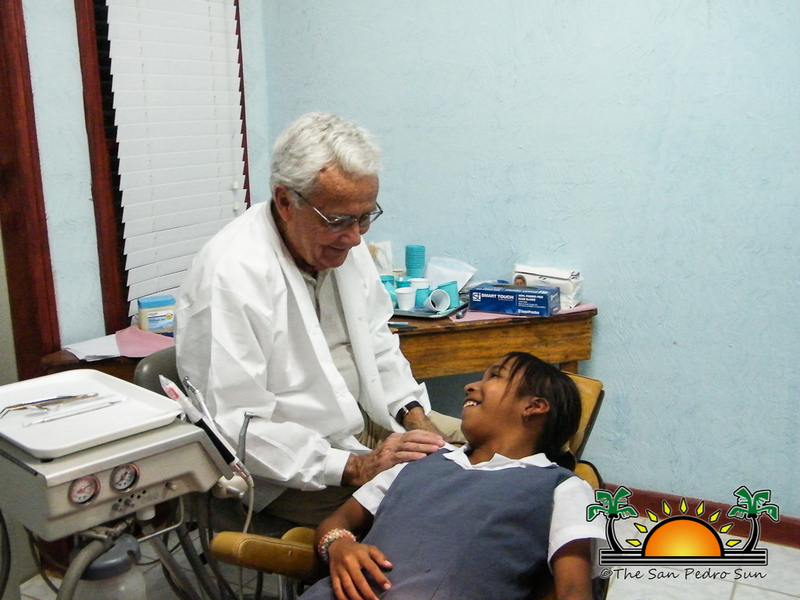 The San Pedro Smile Center, the name given to the dental clinic at Holy Cross, was made possible by the initiative of Francis and Vernon Wilson along with generous benefactors and donations to the school. 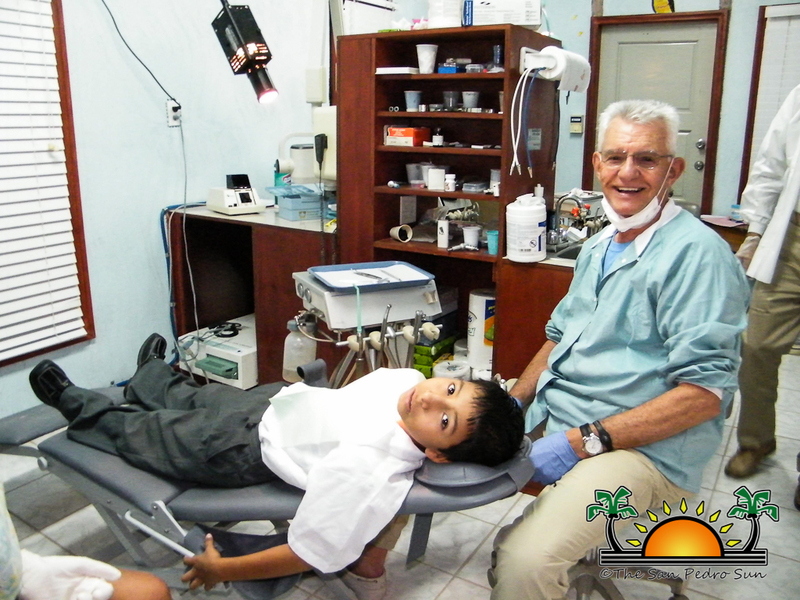 The benefit of having this clinic installed as part of the school is that the children get necessary treatment to promote healthy dental care. These volunteer dentists from North Carolina make it a priority to freely offer dental care to kids that without this program would never be able to afford dental checkups. 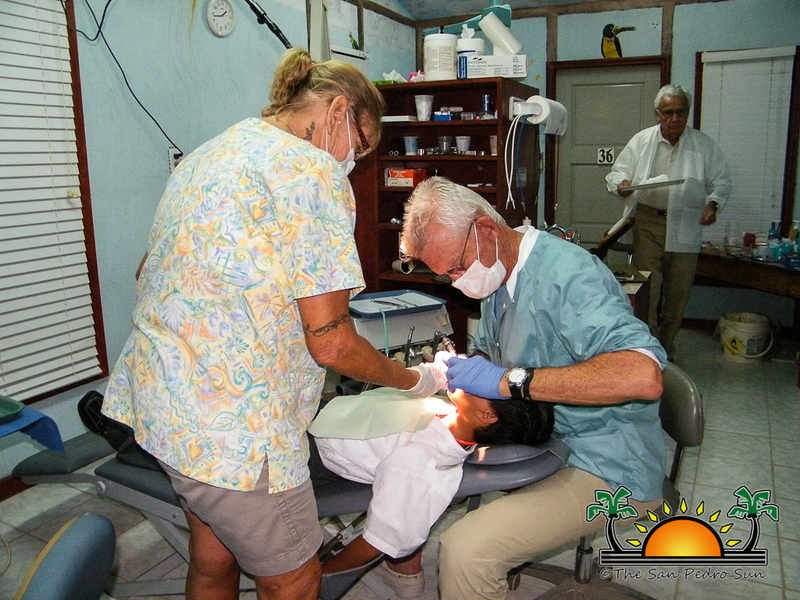 Many families on the island cannot afford proper dental care for their children; it is seen more as a luxury than a necessity. These four volunteers are not the only ones that graciously provide their services. 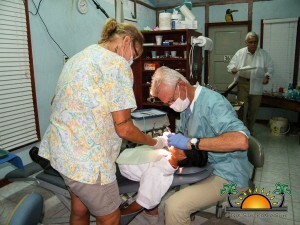 Many other volunteer dentists from across North America come to provide assistance year round. Bonnie Musbach is a local volunteer and secretary at the San Pedro Lions Club who always makes time available to The San Pedro Smile Center. The clinic provides a full array of services, from cavity fillings to teeth cleanups. The dentist team has noticed that one of the major problems that the children face is cavities. These dentists stressed the importance of young children having proper dental heath since it promotes an overall healthy life. The dentists also made a note of the improvement in the area of dental care of the children from the school since the commencement of the program. 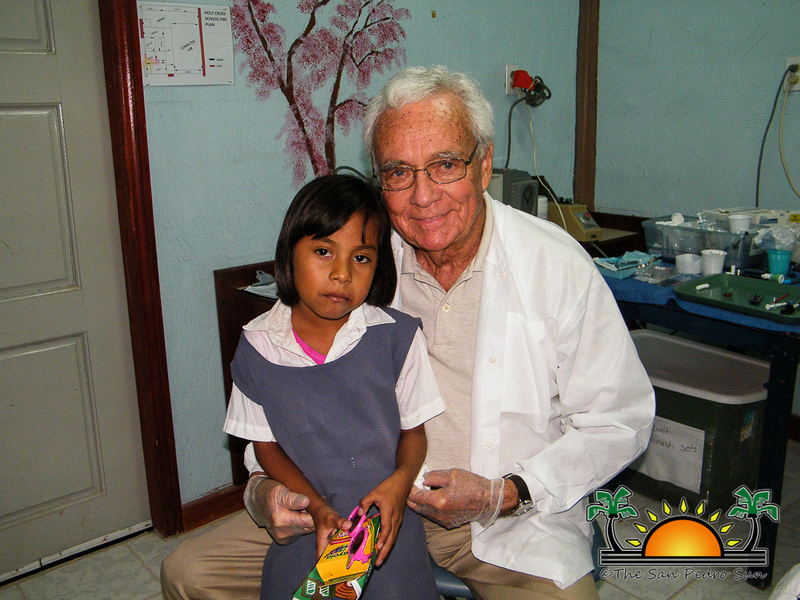 The San Pedro Smile Center completely operates out of charitable donation.